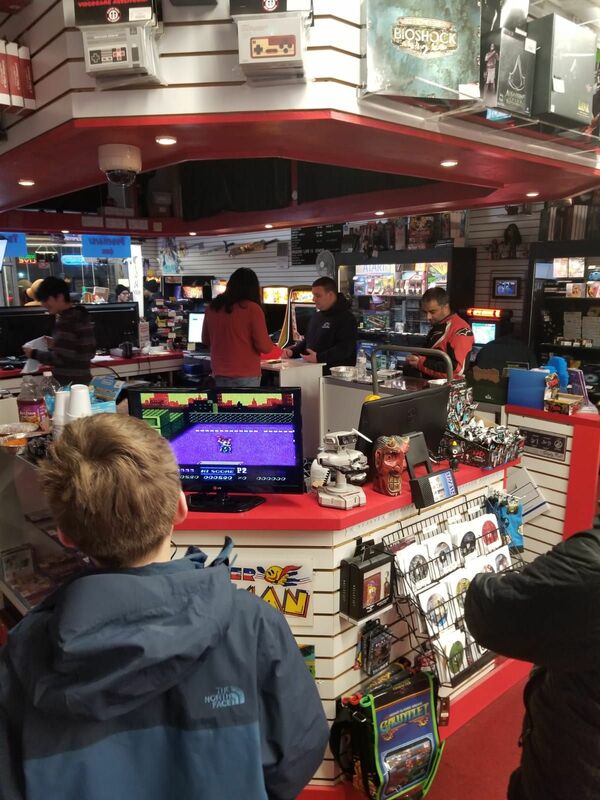 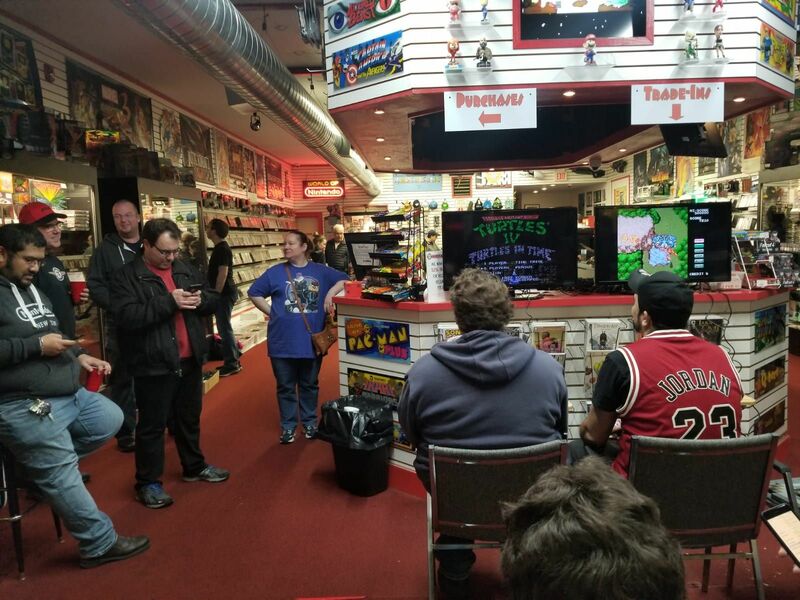 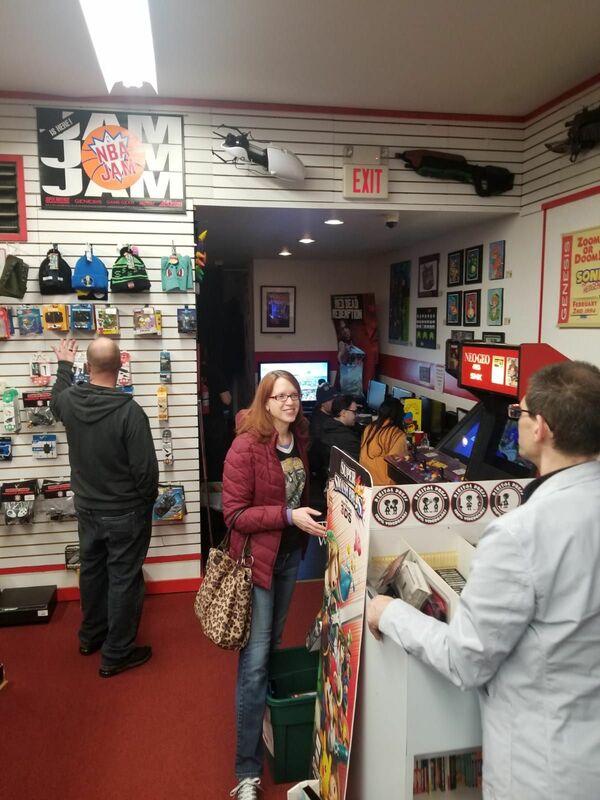 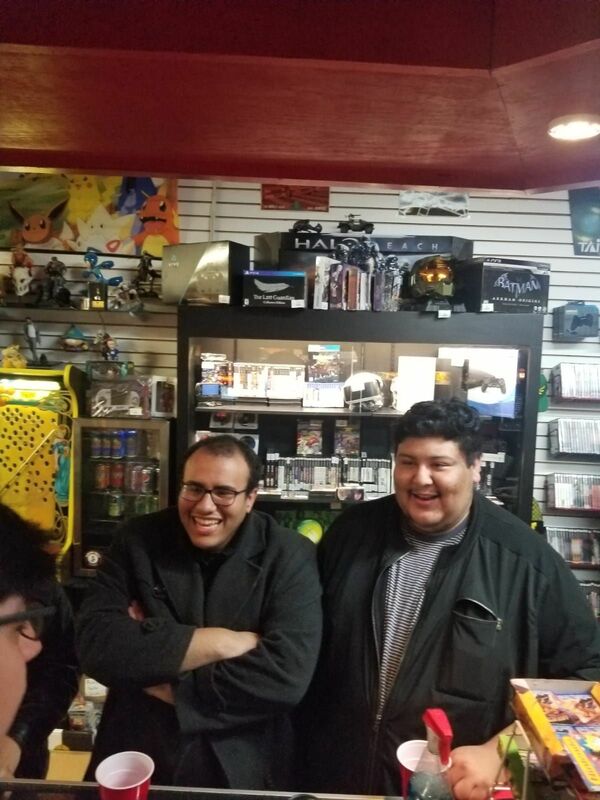 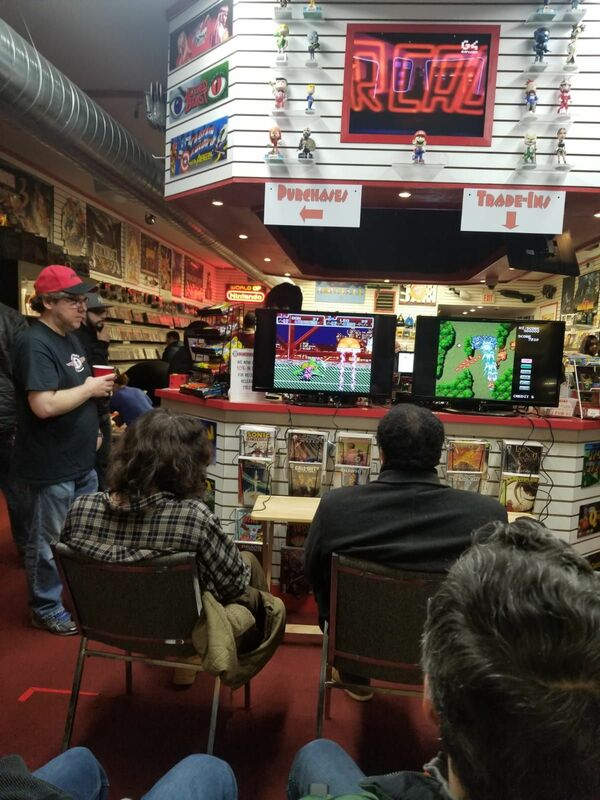 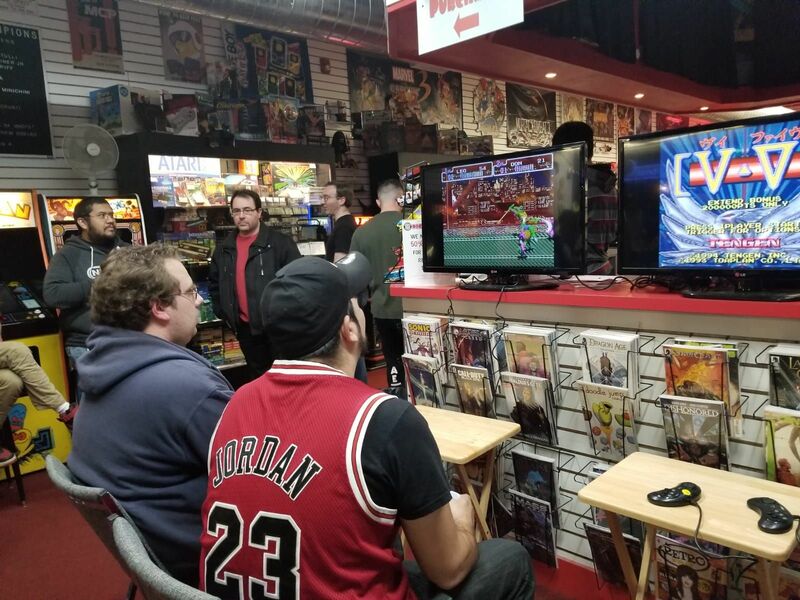 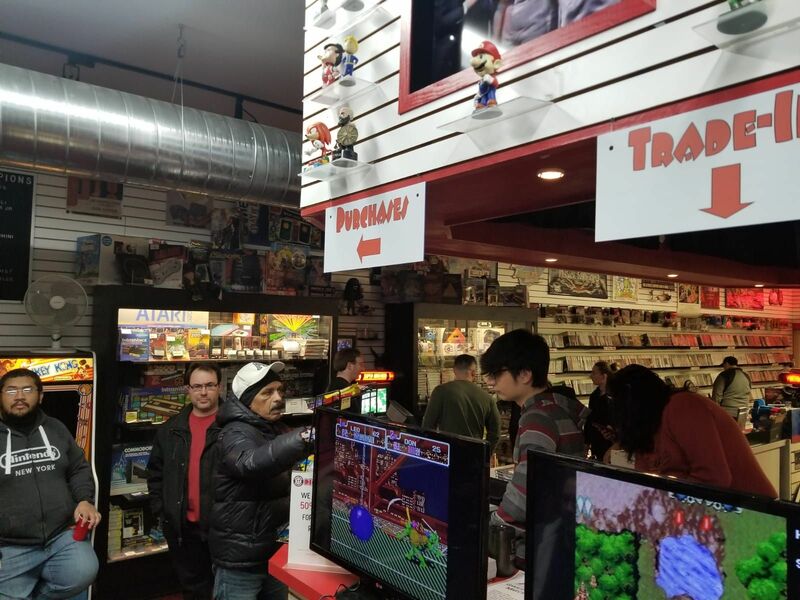 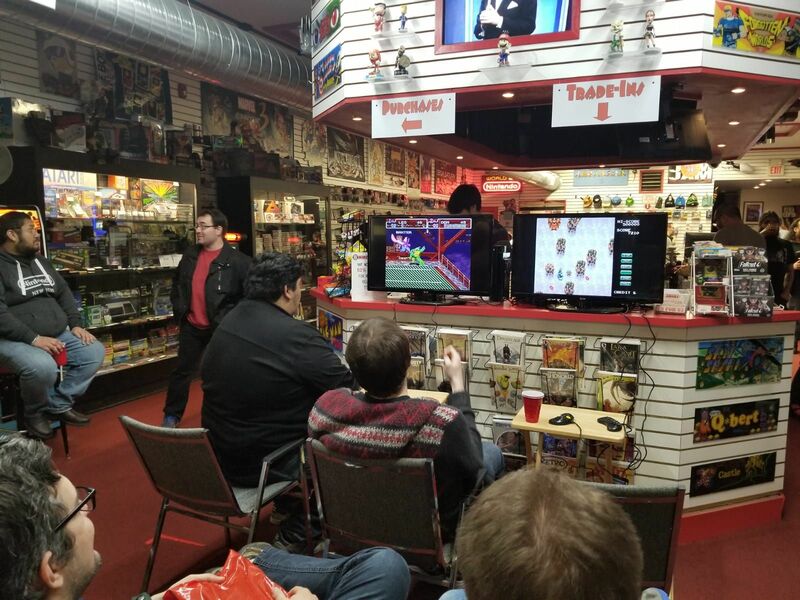 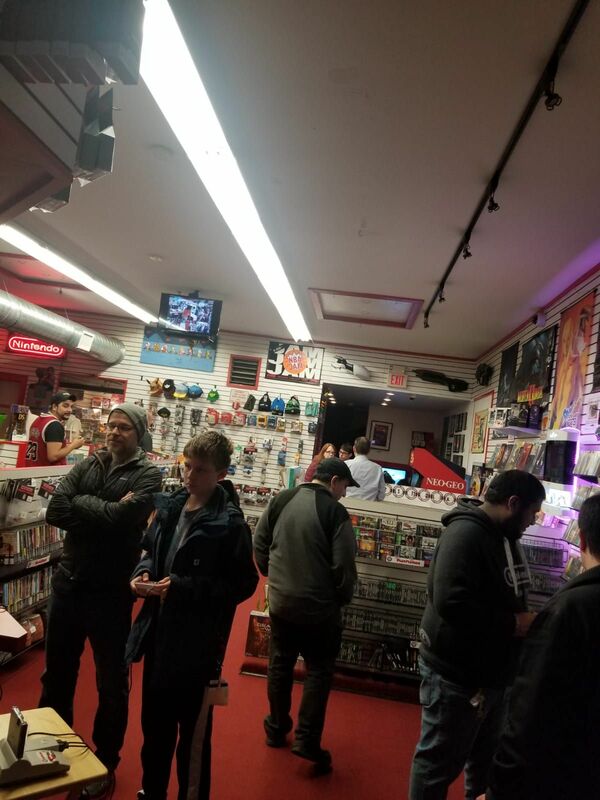 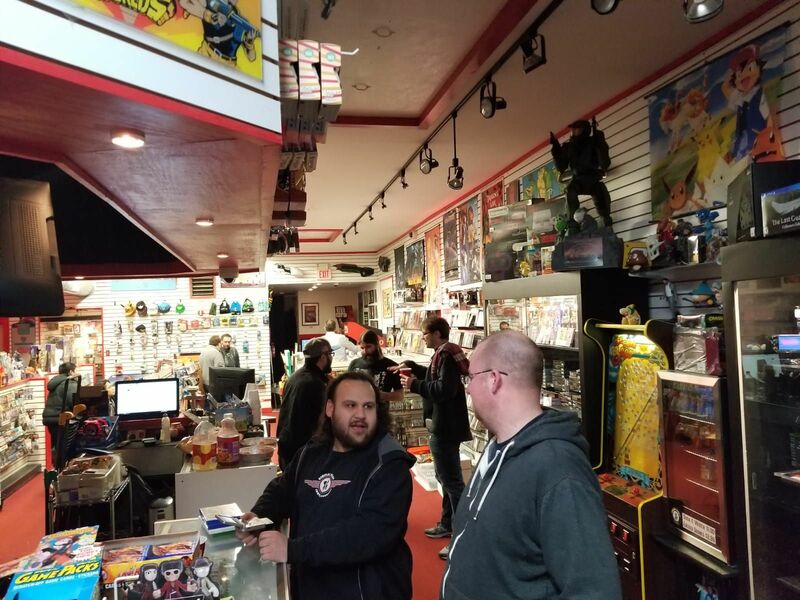 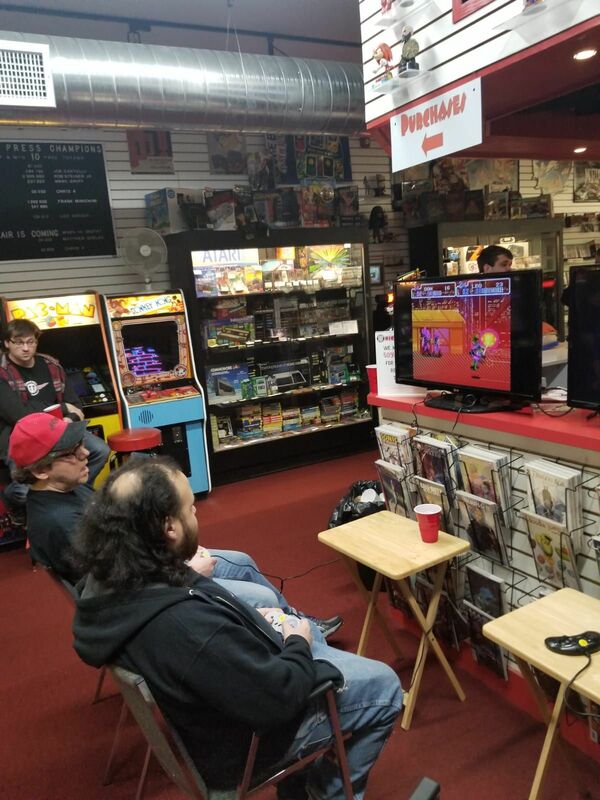 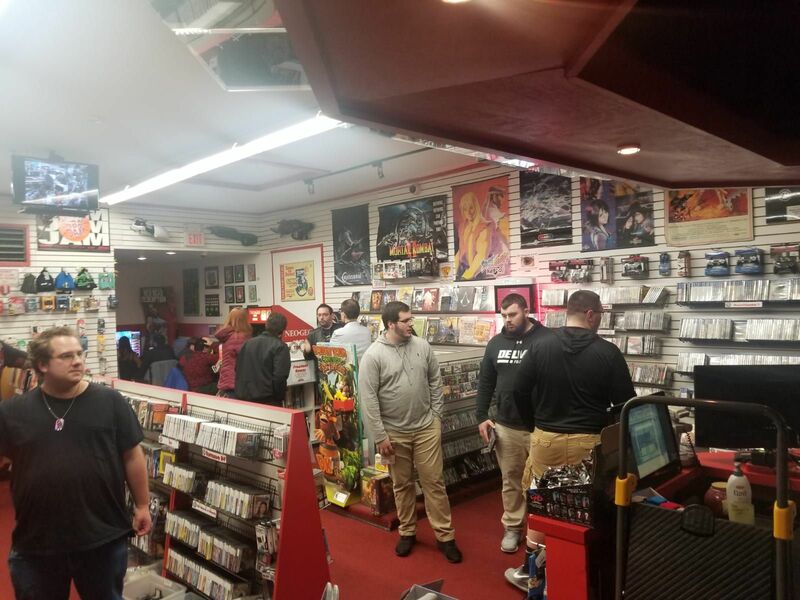 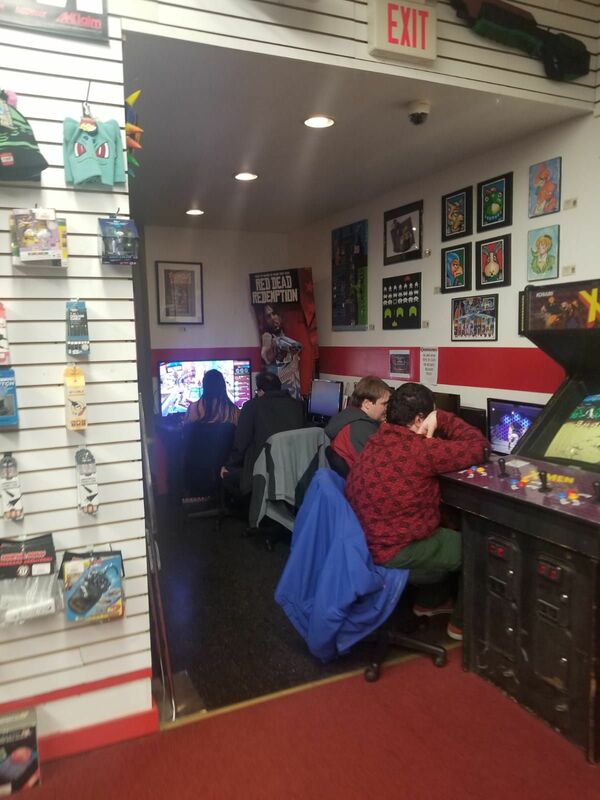 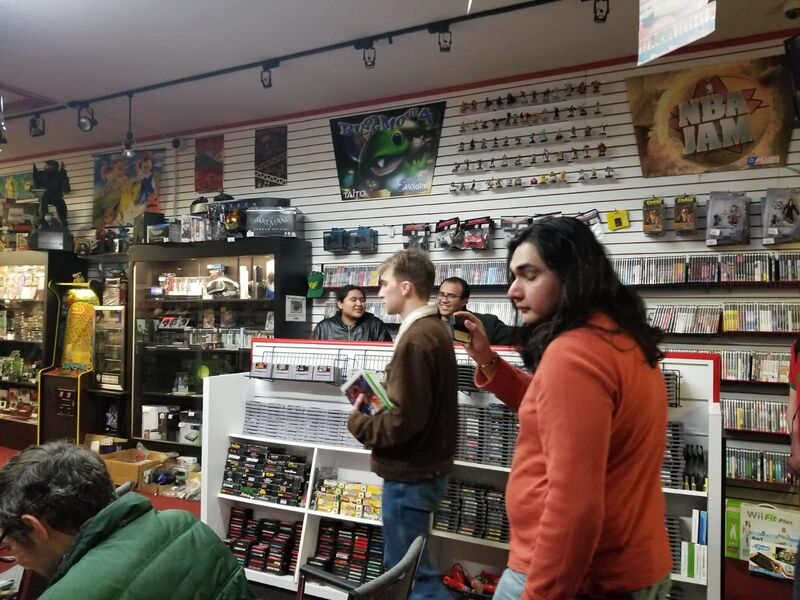 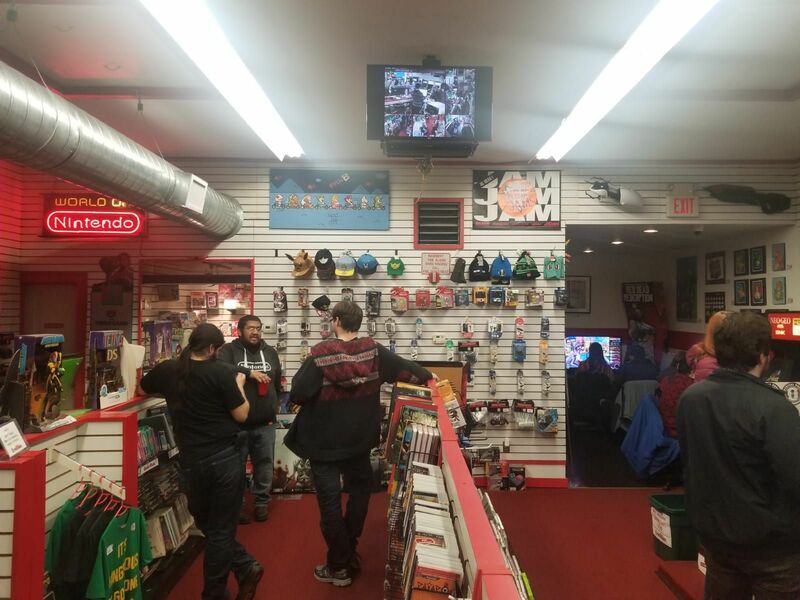 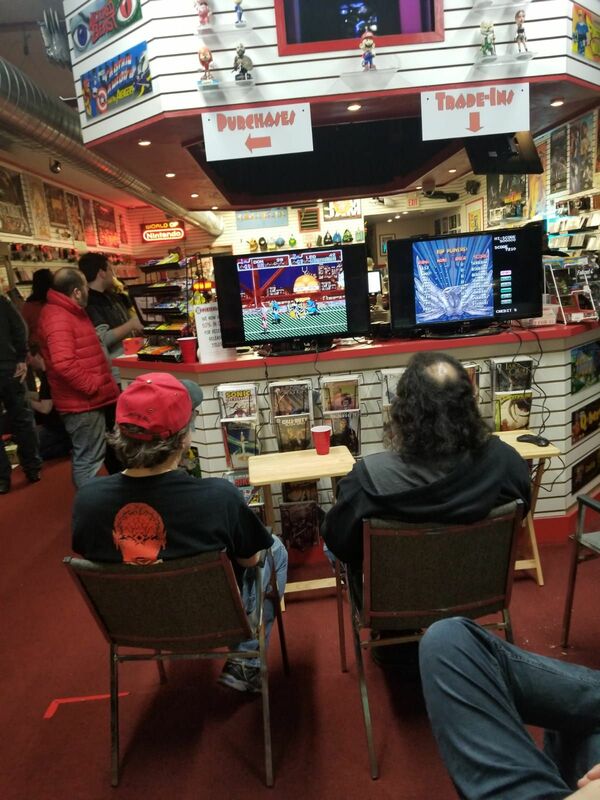 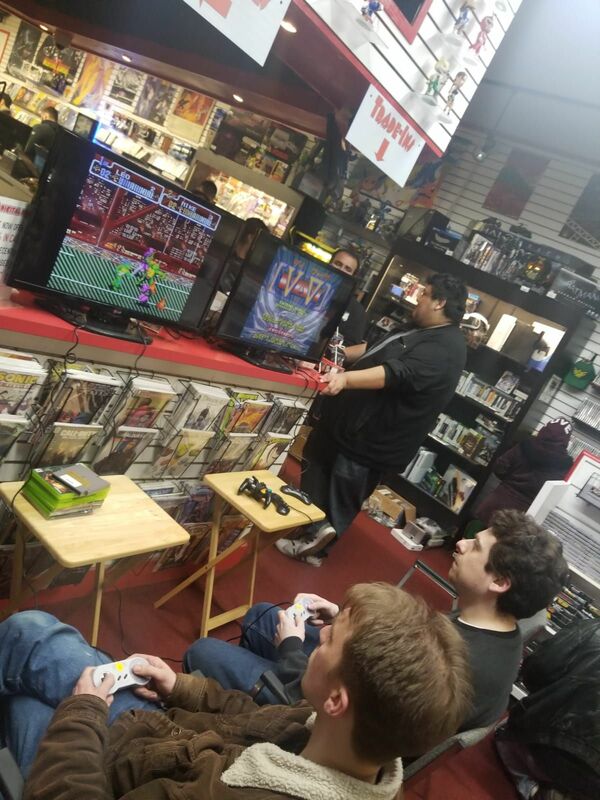 In last month’s #NAVA, attendees played "side scrolling beat-em-up" games like Streets of Rage 3, Final Fight 3, and Double Dragon III. 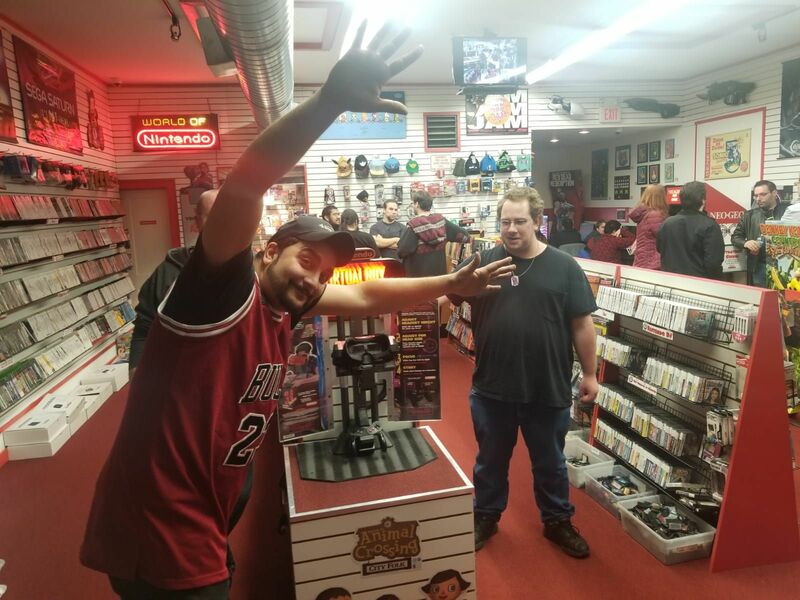 Chris A. put up the highest score in "Guardians Of The Hood" and won a $20 gift certificate. 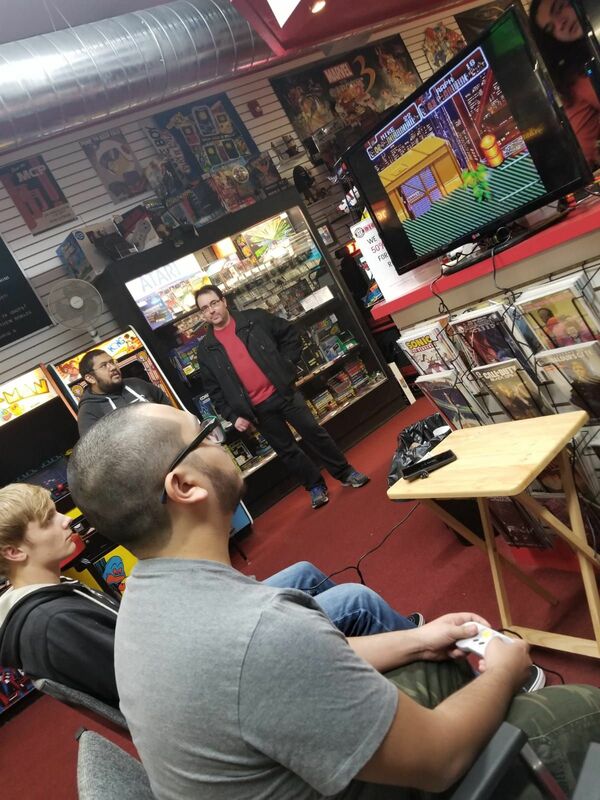 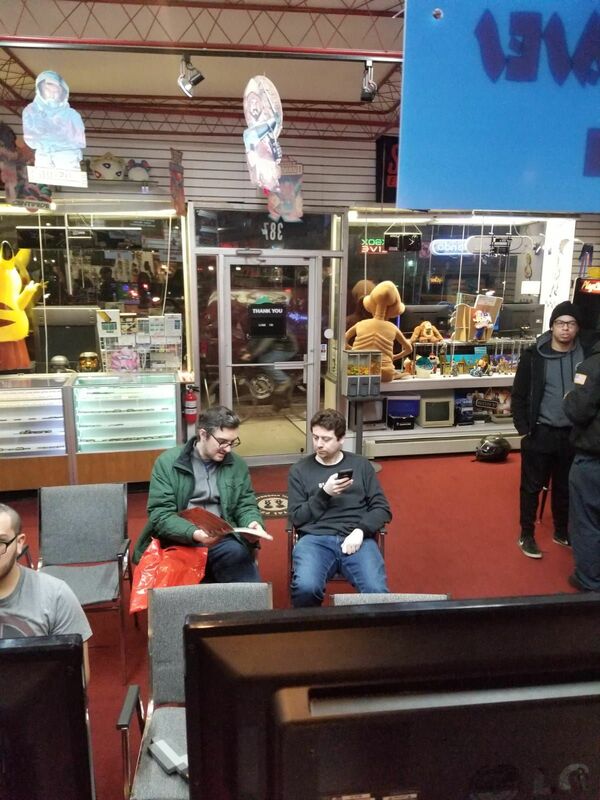 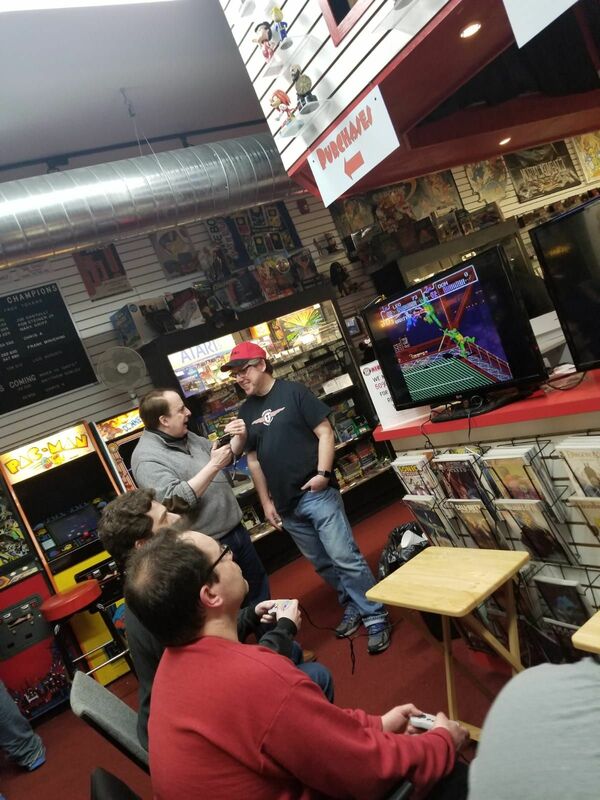 Mike R. had the best skills in the Teenage Mutant Ninja Turtles IV: Turtles In Time tournament!